This case is very relevant today with the widespread use of file sharing programs on the Internet. 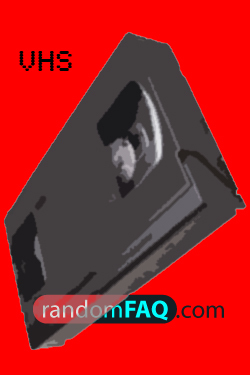 In 1984, the same issues were under discussion; most specifically, the knowledge that VCRs would mostly be used to duplicate copyrighted material. The verdict was a 5-4 split in favor of SONY. At the time of the Betamax case, the types of television considered the legal kind to tape were sports, educational, and religious [ source]. This makes one think why some popular file sharing programs were shut down.